Accepting singers ages 10–18 per audition or submission. NOTE: Singers accepted per audition or submission. Please prepare up to two song selections, one of which may be from an opera, an operetta, or musical theater. Both selections can be in English. 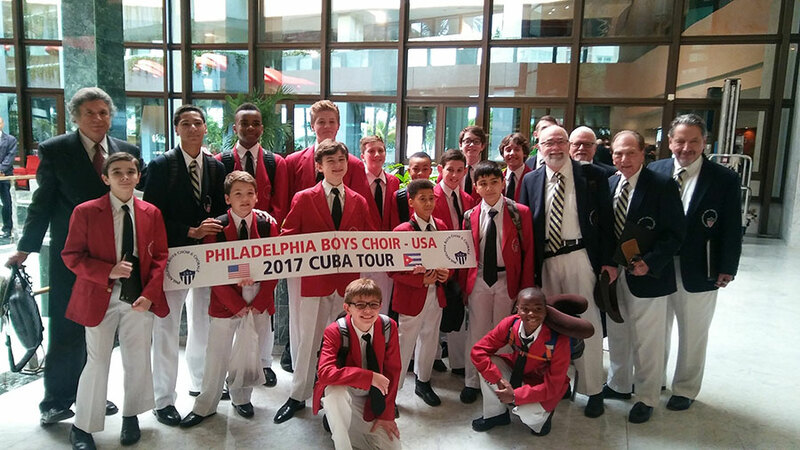 Should you choose to submit audition materials, CDs should be mailed to our office and .mp3 files can be emailed to mashby@phillyboyschoir.org. YouTube clips are also acceptable.